In the first pretrial hearing regarding the felony computer tampering case against Gov. 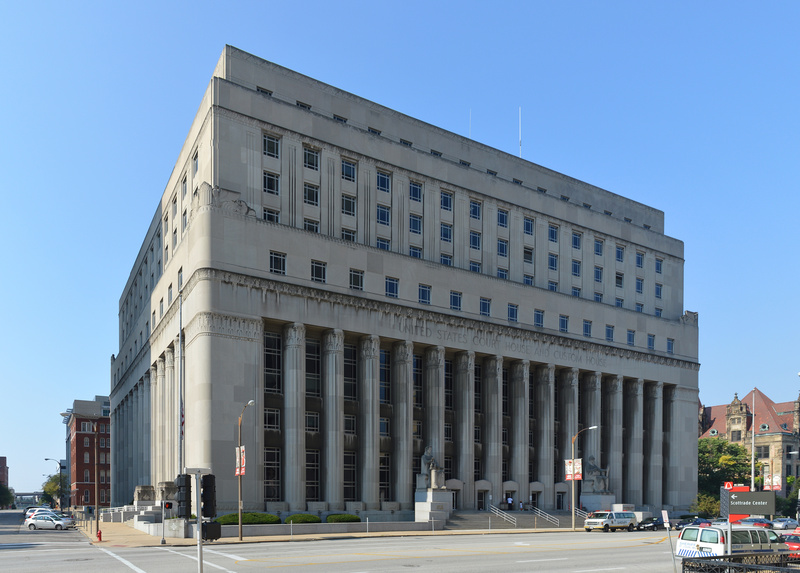 Eric Greitens, a St. Louis Associate Circuit judge waived his appearance until a grand jury decides whether or not to indict the embattled governor. Judge Madeline Connolly, who was appointed by Greitens in February, said she’ll wait for that decision and set the next hearing for July 2. Greitens is charged with illegally using a donor list from the Mission Continues — the charity he co-founded — to benefit his gubernatorial campaign in 2016. If the grand jury returns an indictment, Greitens would have to appear for an arraignment. Jack Garvey, a defense attorney for Greitens, met with reporters outside the courthouse and said they are asking for a special prosecutor to handle the case if an indictment is handed down. He added that Circuit Judge Rex Burlison will take up the issue on whether or not to bar St. Louis Circuit Attorney Kim Gardner from involvement in the computer tampering case on Tuesday, May 28. The defense is seeking to block Gardner and her team based on allegations that the prosecution’s former lead invetigator, William Don Tisaby, committed perjury. The defense team alleged that Tisaby made false statements under oath in the first case, such as when he claimed he never took notes but was seen taking them. They have also said Gardner should have corrected Tisaby about his conduct but never did. Jackson County prosecutor Jean Peters Baker was appointed as a special prosecutor by Burlison in the invasion of privacy case against Greitens on Monday, a decision the defense said they are content with. Peters Baker is now tasked with looking over the evidence and deciding whether or not to refile charges based on testimony from a woman, known only as K.S., who said the governor took an explicit photo of her without her consent and threatened to disseminate it during their affair in 2015. Garvey closed by saying the defense plans to call Tisaby as a witness if Peters Baker decides to refile charges against Greitens, even if they relate to something else other than invasion of privacy. Garvey added they would call Gardner as a witness if Tisaby elects to invoke his 5th amendment rights as he did during a deposition during the first case.